After the successful event in 2018 we are currently working on making the 2019 Care Expo bigger and better. 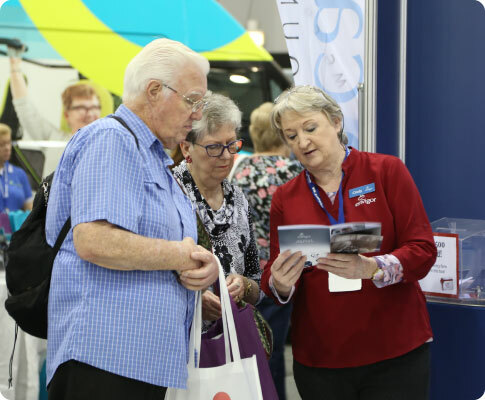 Join our newsletter to stay up to date with the latest event information, industry news and any information about great prizes to be won at the Expo. All you need to do is fill in the form below. Thank you for joining the Care Expo Community.